This Spring, on Tech Tuesdays, I have been looking at the question "How do I prepare my child for a future filled with technology?" 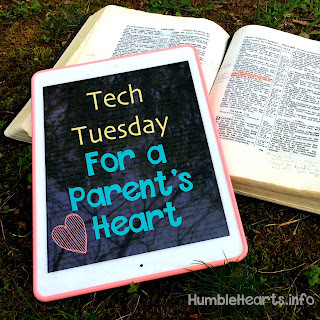 I have been looking at how to apply God's Word as a parent making decisions about technology. In God's Word we find the answers to what life is about. As I apply God's Word to technology, I have found it helpful to consider some practical aspects. The book "Growing Up Social" has been a good companion in this endeavor. "Growing Up Social: Raising Relational Kids In A Screen Driven World" is by Gary D Chapman (who also wrote "The 5 Love Languages") and Arlene Pellicane. 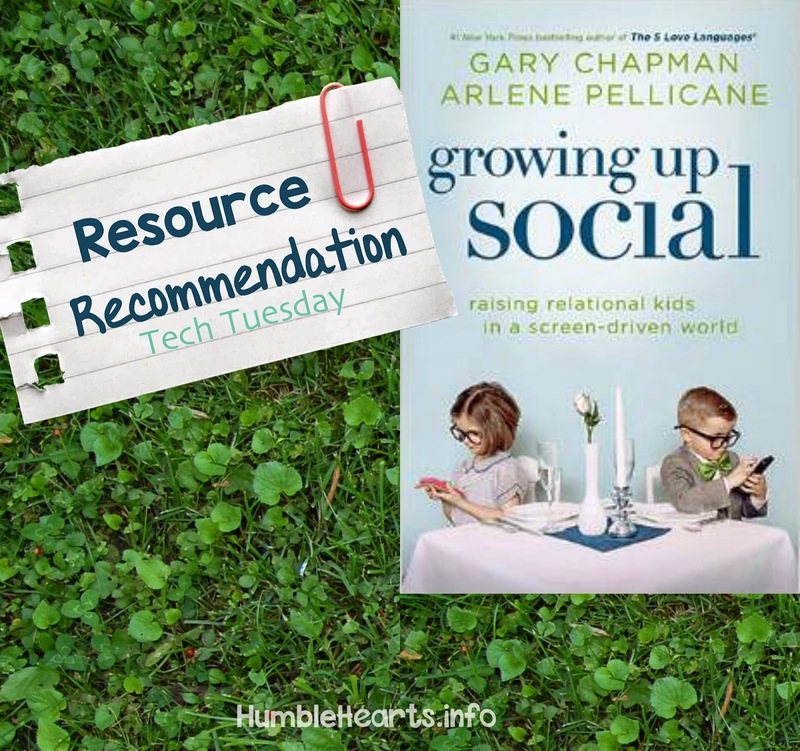 This book helps parents teach their children how to have a healthy use of screens and how to have good social skills in a digital age. The authors are Christians and occasionally mentions God's Word. 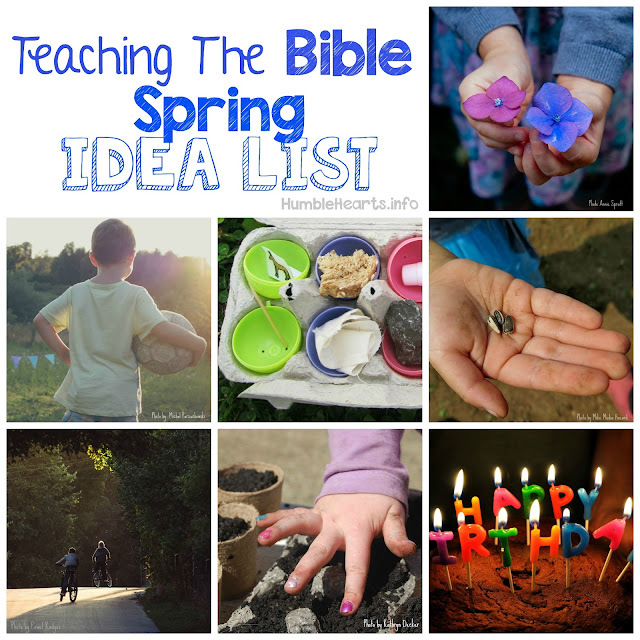 On this blog I normally recommend resources that relate more directly to Biblical instruction. Yet I recommend this resource because of the practical examples and relevant content. Ideas For All Ages: The book has ideas for children of all ages, from babies to teens. "How Do I Prepare My Child For A Future Filled With Technology?"